The FUBA National Basketball League continues on Wednesday evening with two games on the card at the YMCA Outdoor court in Wandegeya, Kampala. KCCA Basketball senior men’s team, the KCCA panthers will look to end the first round on a high as they take on a strong but inconsistent Pemba Warriors. Things have not gone well for Rogers Sserunyigo’s charges in their debut season – The team has lost eight games, managing just two victories in their first 10. 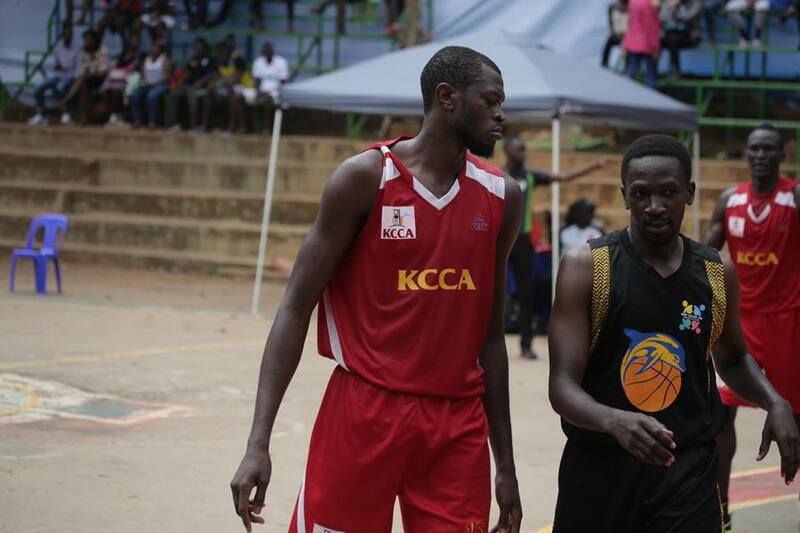 KCCA’s two victories came in a row: They beat up on UCU Canons 75-70 on May 20th at MTN arena before adding a 56-57 win against Sharing Youth three days later at YMCA. However, since then, the side has lost five games consecutively. They come into thus tie at the back of 54-62 loss against UPDF; in a game they gave all their best but still fell short. In the UPDF loss, Brian Walters made his league debut for the new comers after a long internal club ban. He managed to make a game high 20 points. 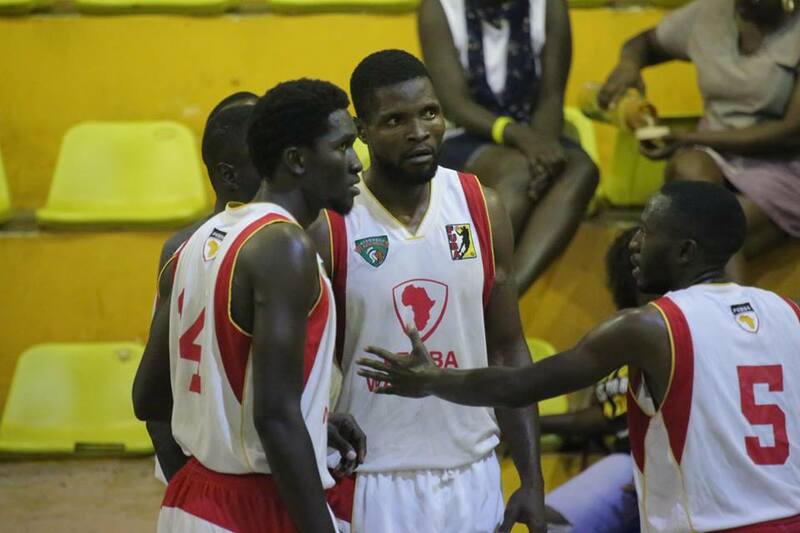 Walters, together with Francis Mbuyi (Signing from KIU Titans) will be vital figures against the Warriors’ big men. Mbuyi has picked an impressive 60 rebounds this season. The duo of Richard Ongom and Andrew Gang should also be at their best on Wednesday evening if the new comers are to pick a positive result. Warriors on the other hand, will continue to miss the services of their key players in Stanley Mugerwa and Syrus Kiviiri who travelled with the National team that is set to play in the FIBA World Cup qualifiers in Lagos, Nigeria later this week. The Kyambogo based side have picked up six wins out of their first 10 games, losing four-against KIU Titans, Betway Power, City Oilers and worse of all, Our Saviour where the team was limited to just 36 points in the 40 minutes of play. Warriors are now 5th on the 12 team log, but Coach Ronnie Mutebi recently revealed that this time round, he is playing to win the championship. Hope he can make his team show same character tonight. In the ladies division, KCCA leopards will be looking for it’s fifth victory when they take on UMU Ravens. The Ravens only victory out of eight games, came up against fellow new comers Angels on June 3rd at YMCA, where they won 47-43.